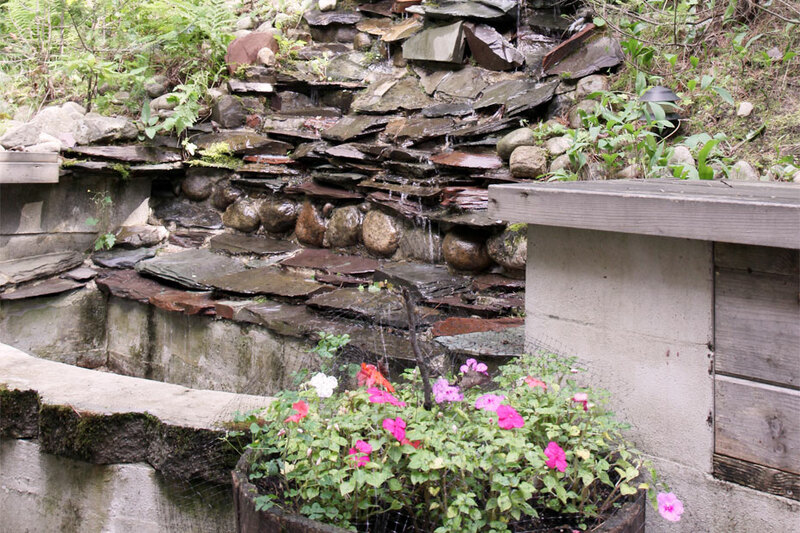 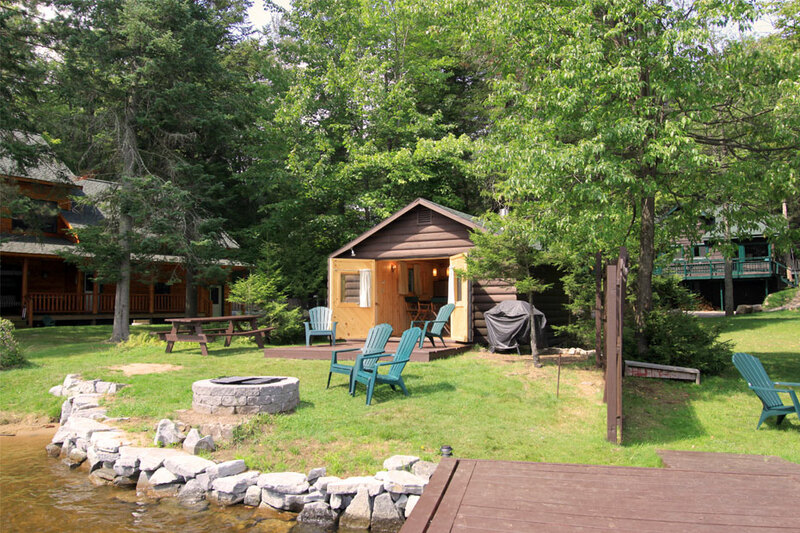 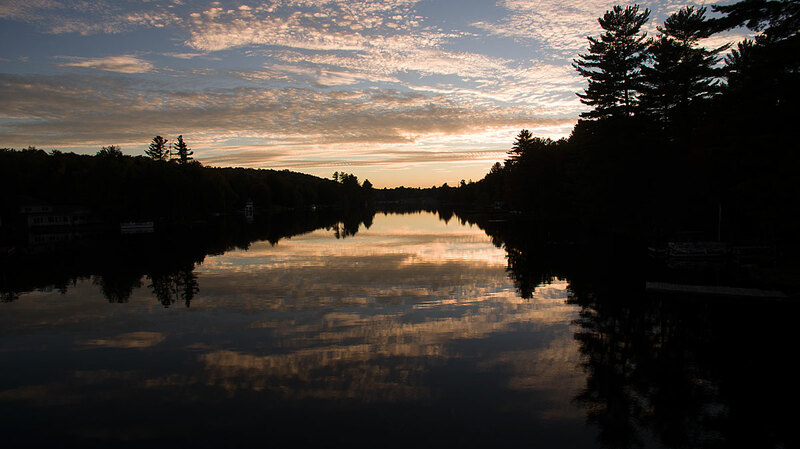 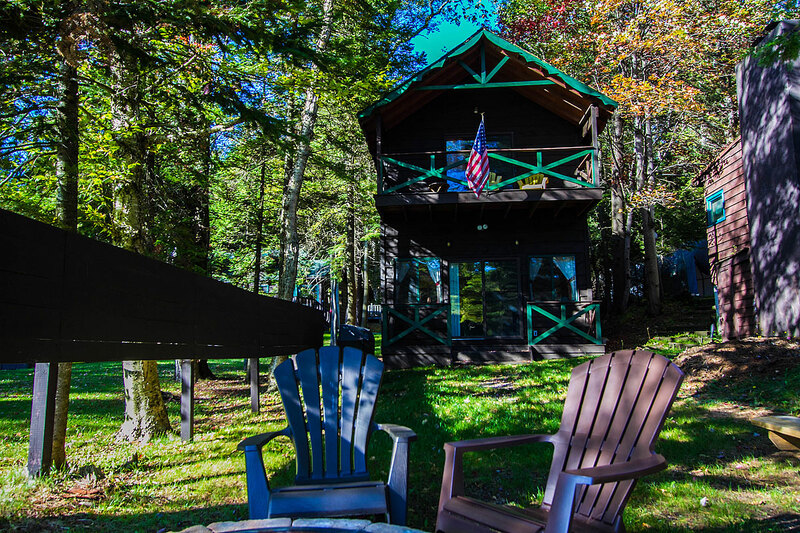 Holly Hill Lodge is our private log home ideal for families exploring the beauty of the Adirondacks. 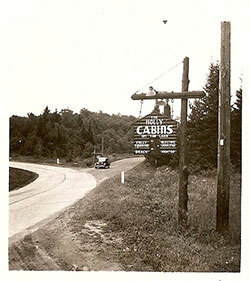 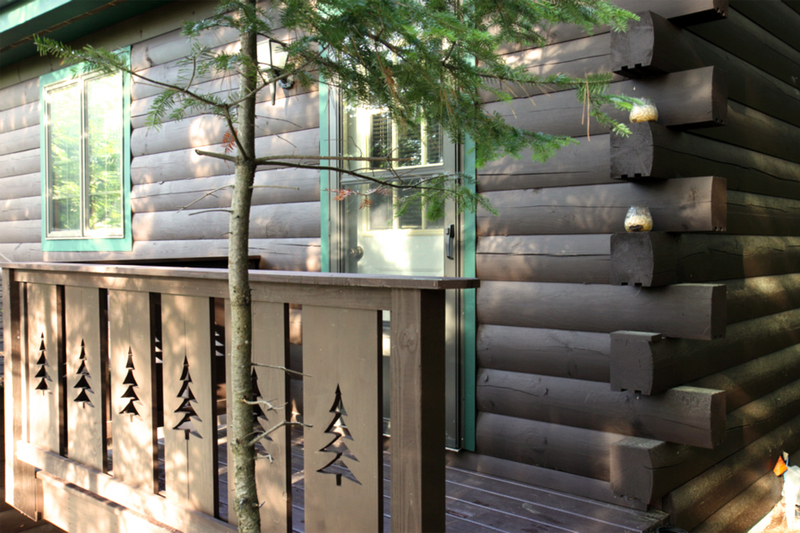 Conveniently located across the street from The View and a very brief walk to Enchanted Forest. 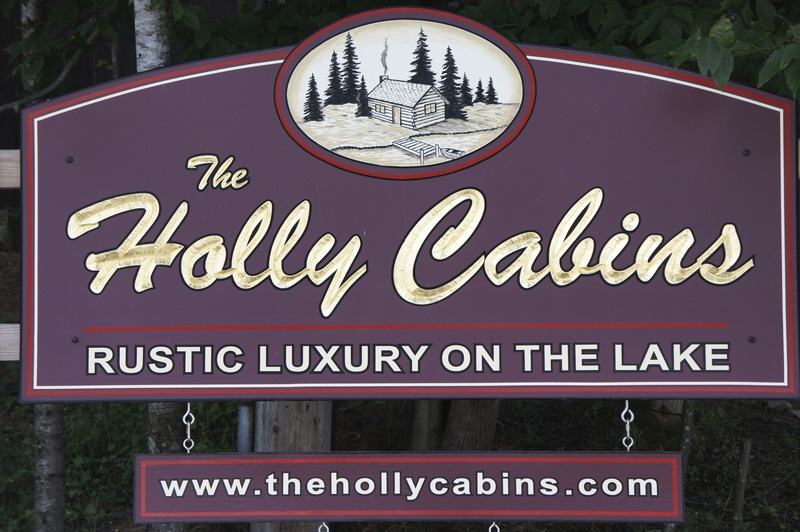 Make Holly Hill Lodge your family’s forward base of operations. 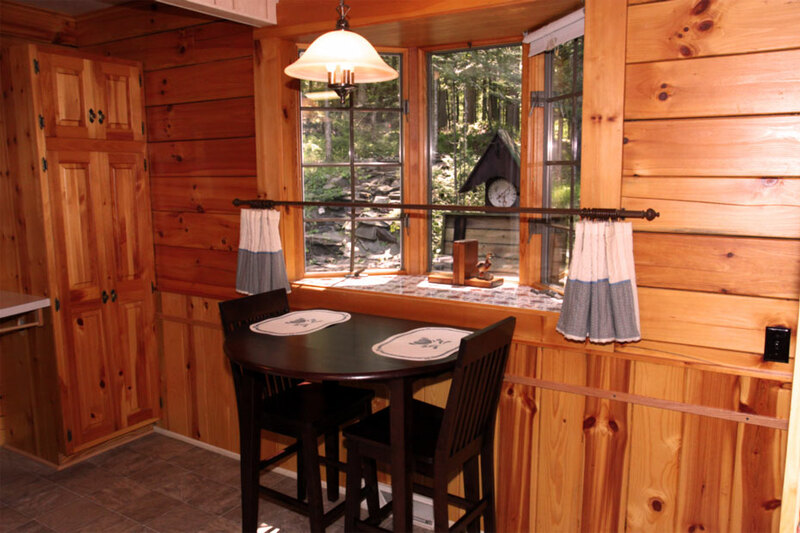 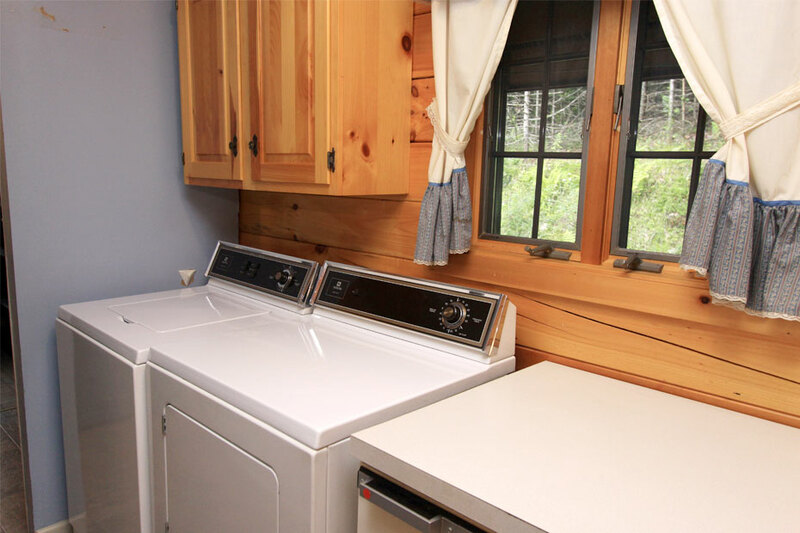 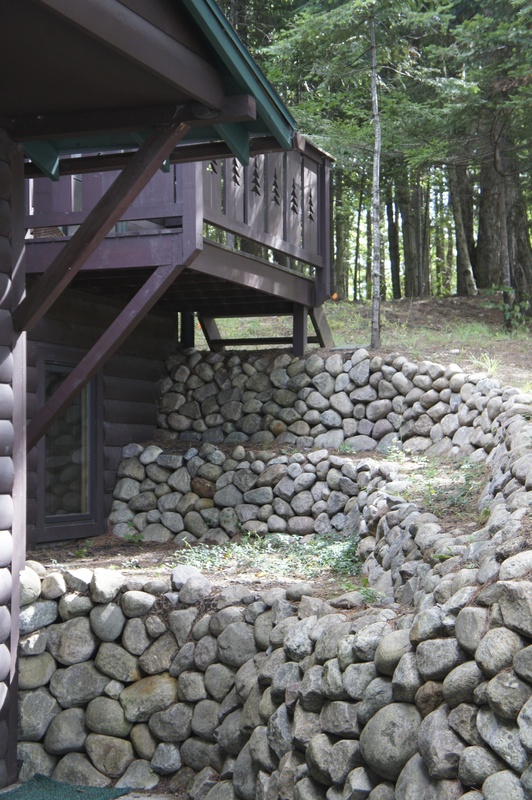 This private cozy Adirondack log home is ideal for your family’s Adirondack vacation. 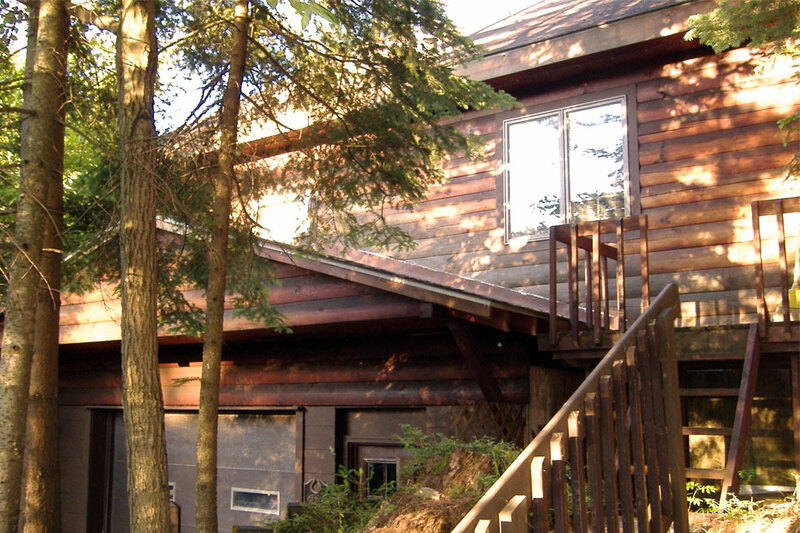 Sleeps 8 in beds and 2 in futon year round. 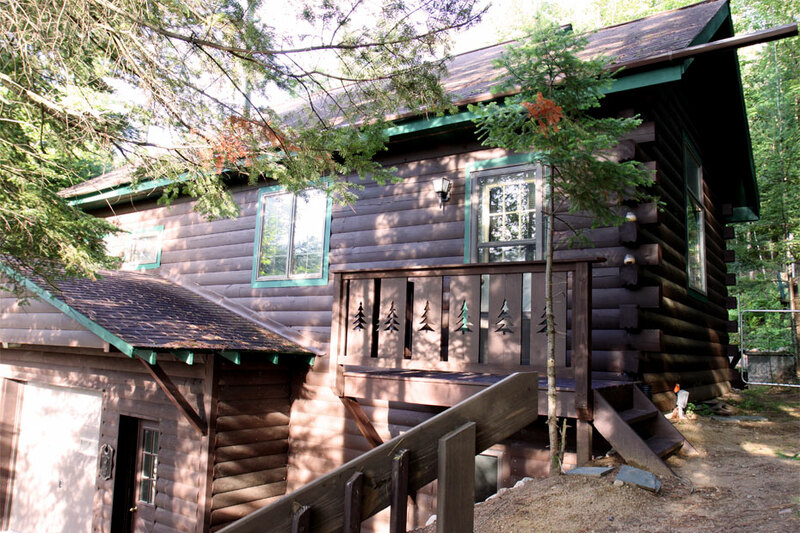 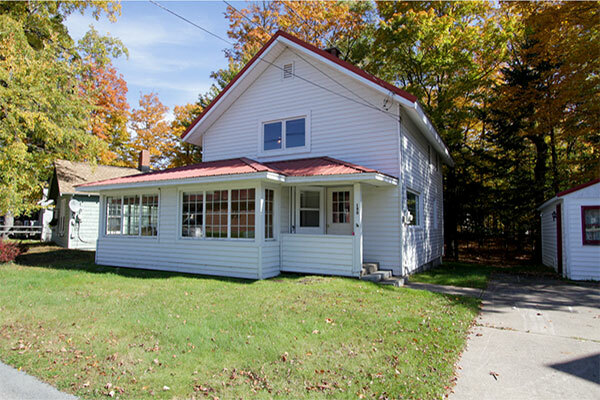 The Main level with on grade entry offers fully equipped kitchen, dining room, living room, woodstove, master bedroom with queen bed and bath. 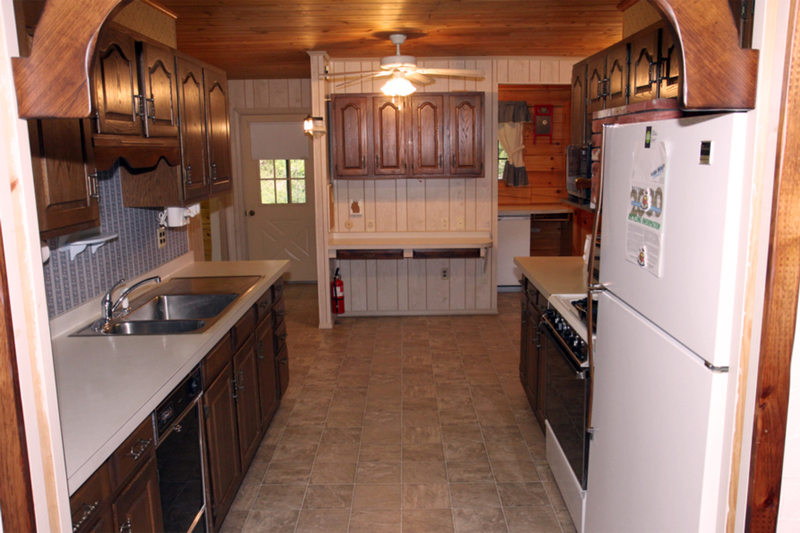 Laundry room, pantry, screen porch and gas BBQ grill. 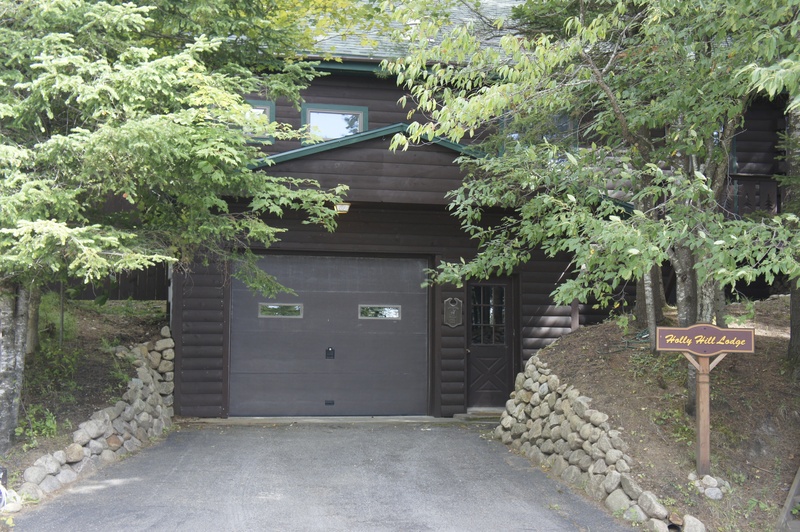 Driveway parking off main level. 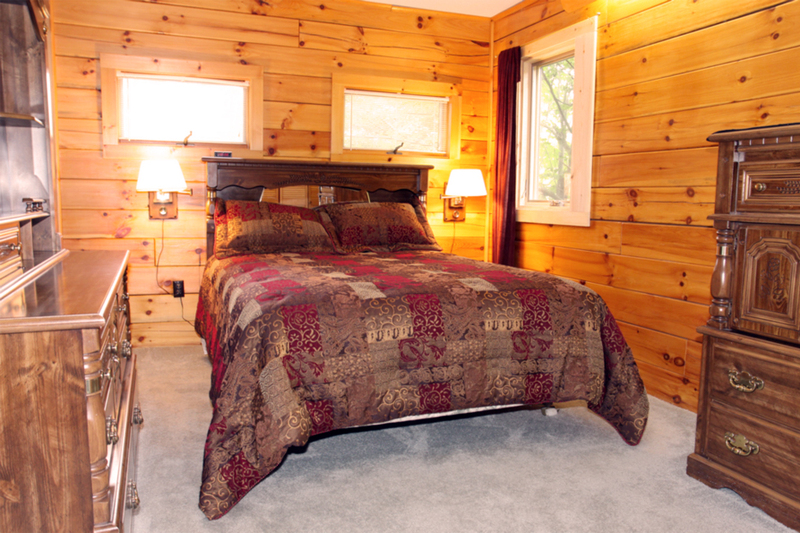 Third level has one bedroom with double bed and one twin bunk bed and bath. 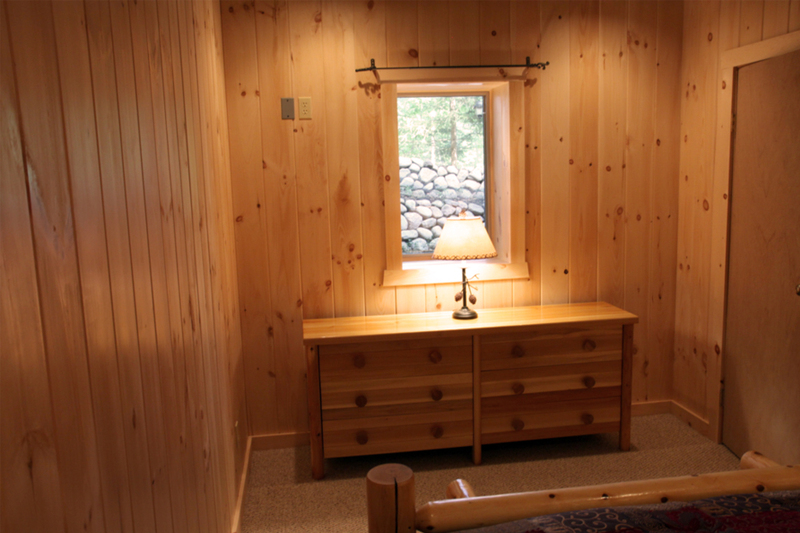 Lower level has one bedroom with queen bed, the heated garage and large storage area for all your gear. 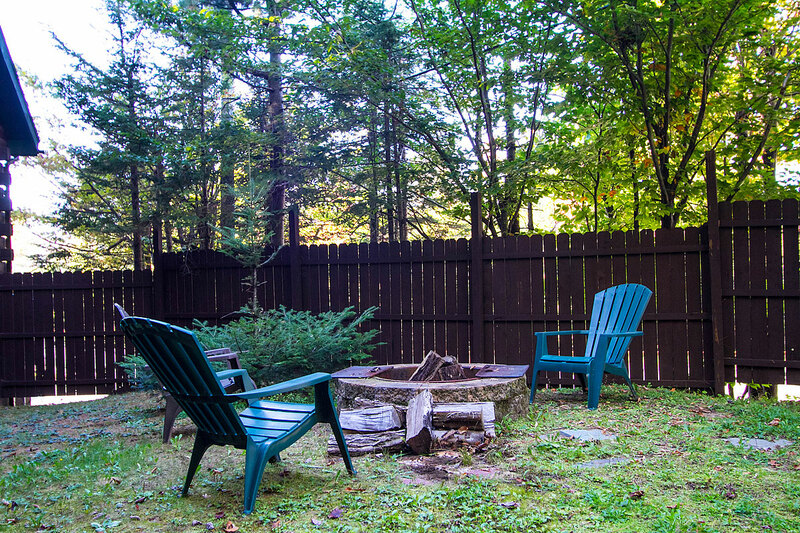 Private wooded backyard with screen porch. 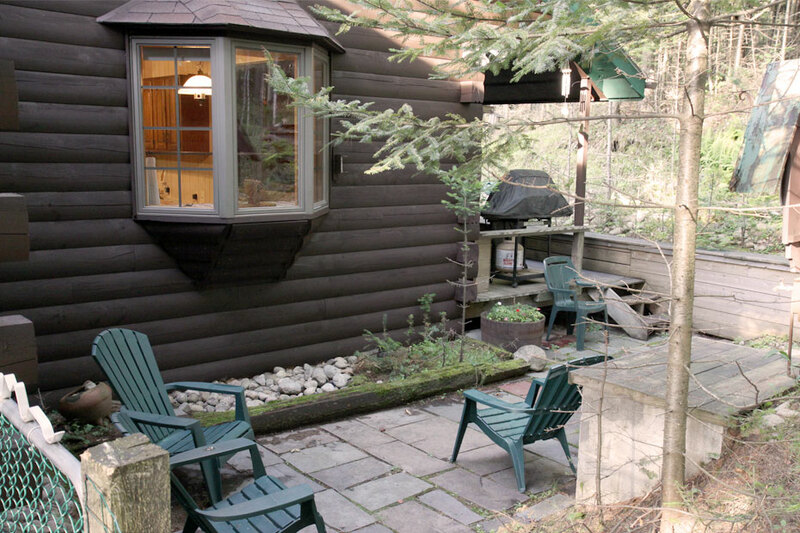 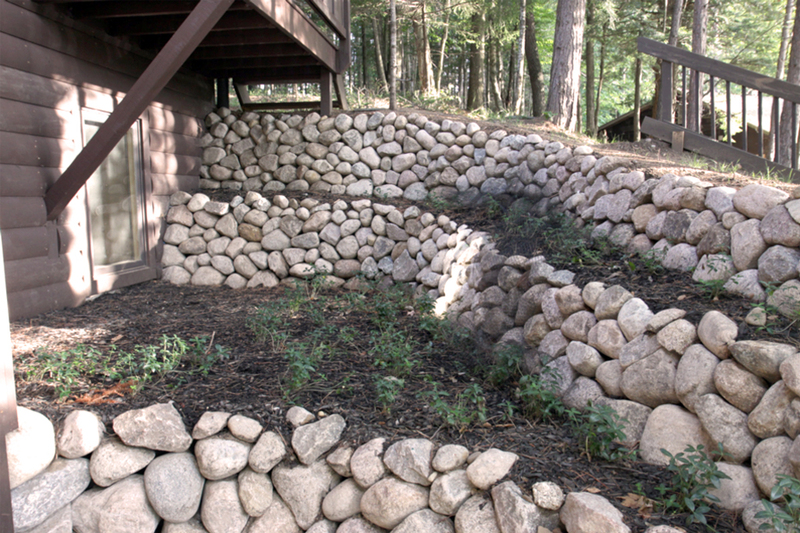 Ideal for relaxing and observing wildlife. 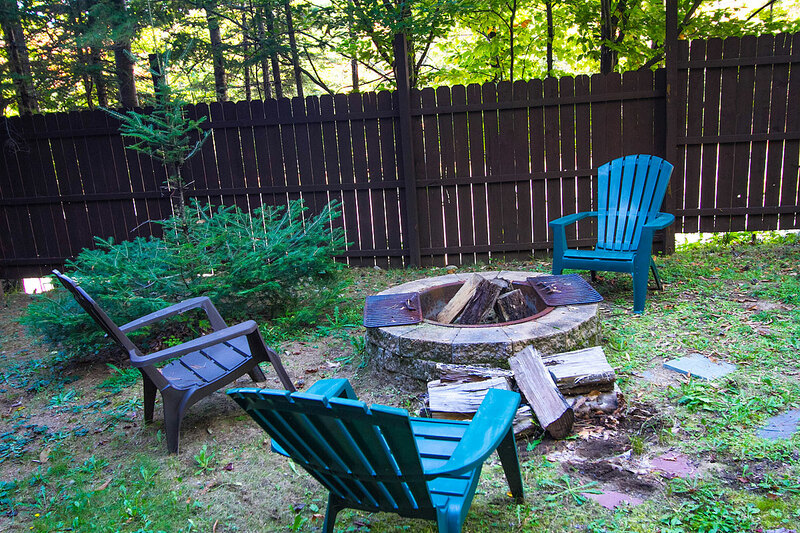 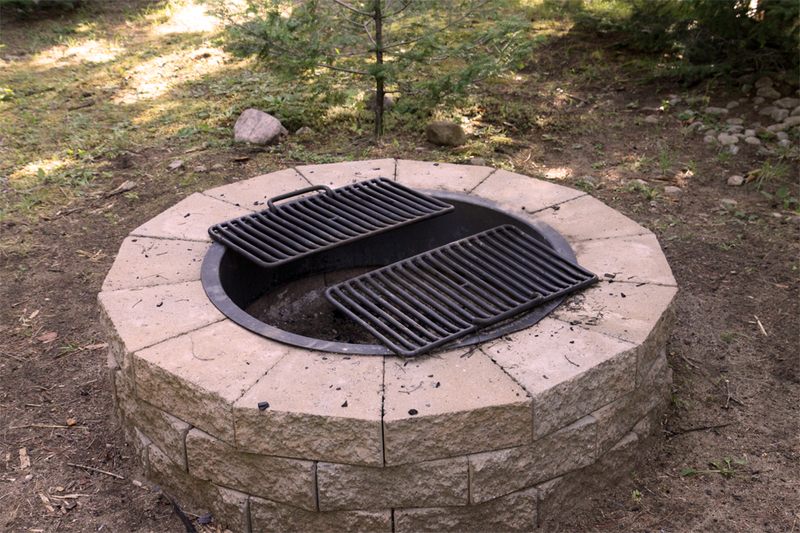 Sing campfire songs and roast marshmallows over the fire pit.